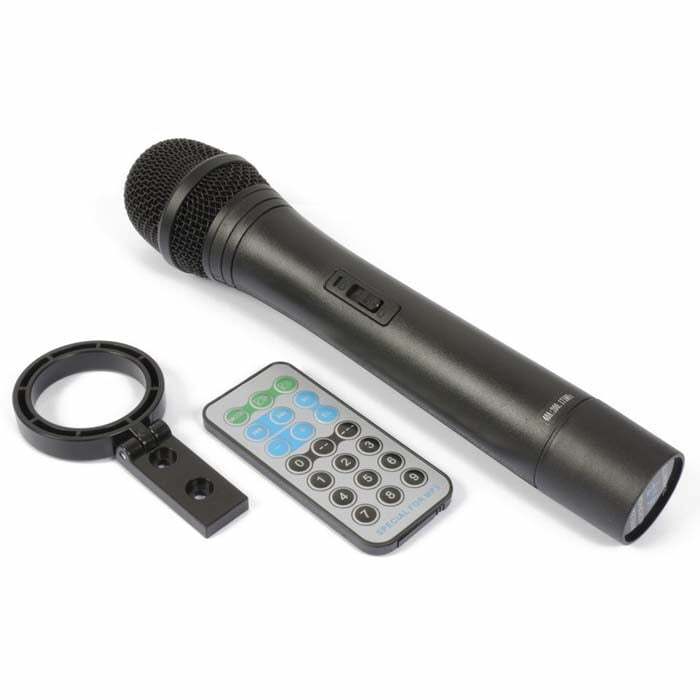 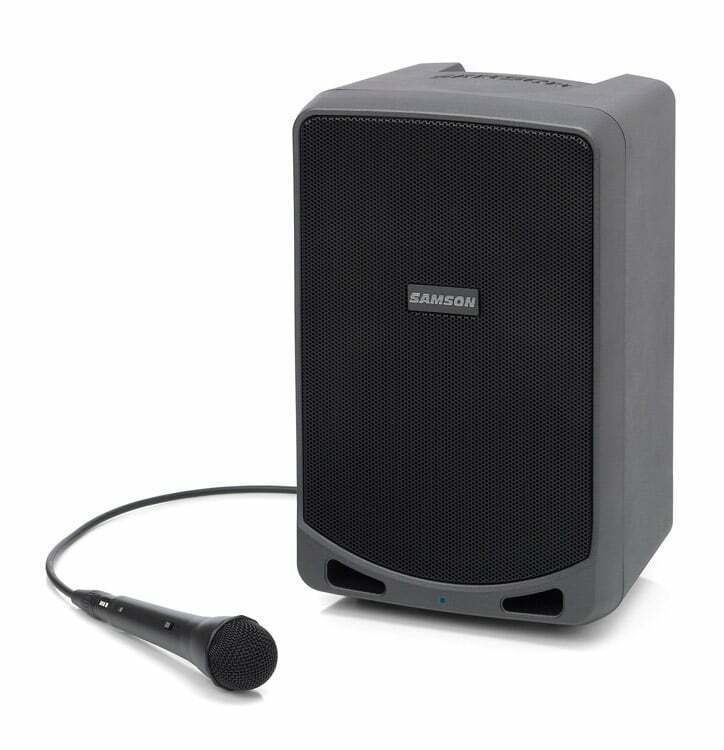 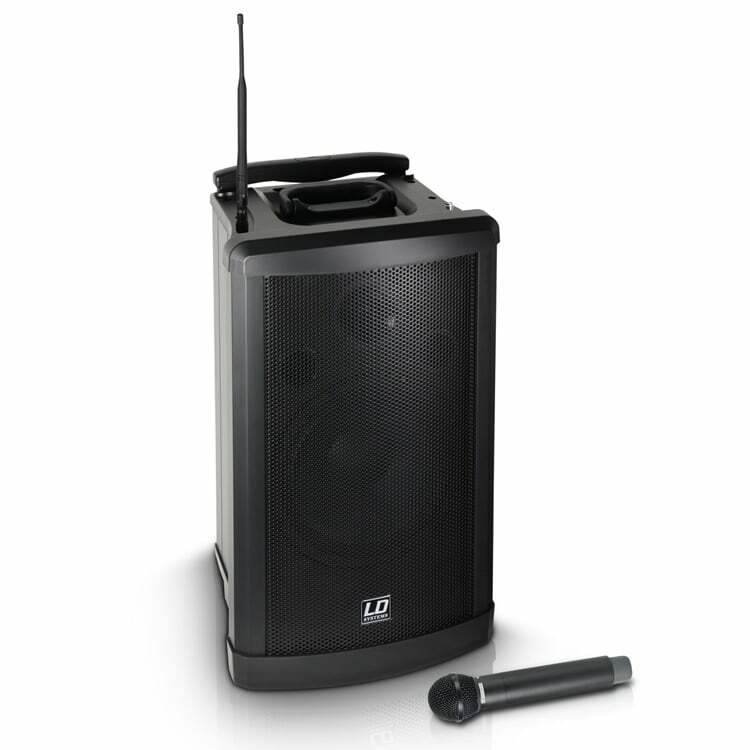 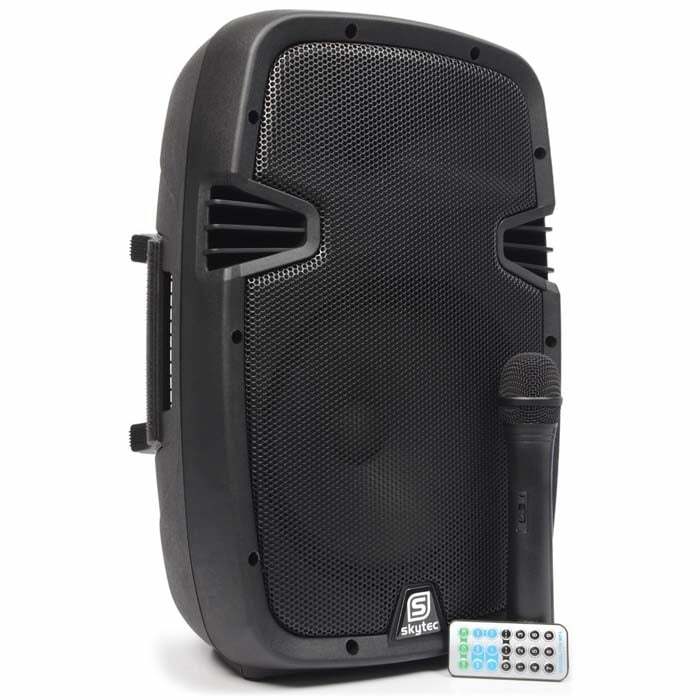 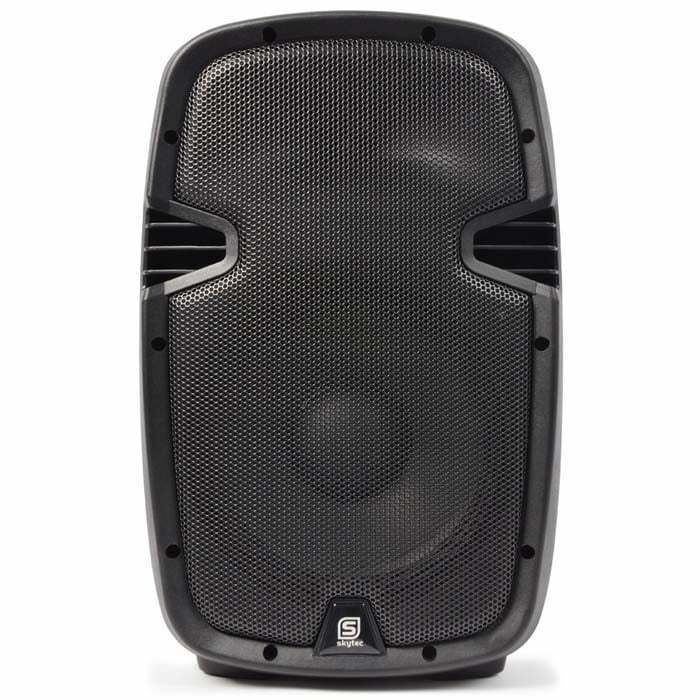 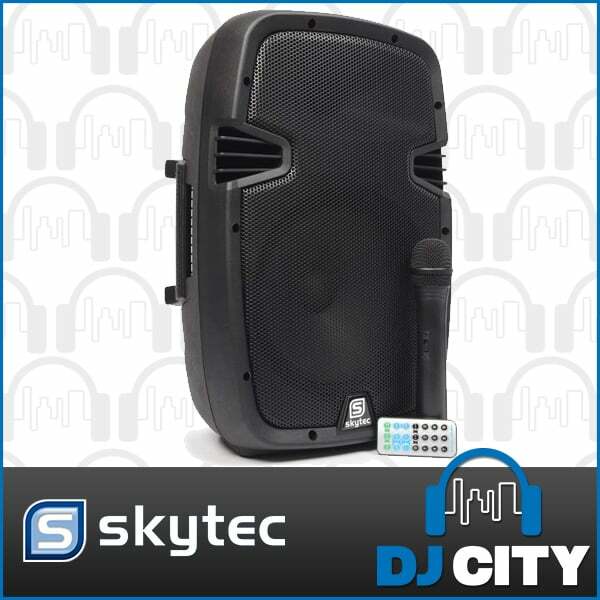 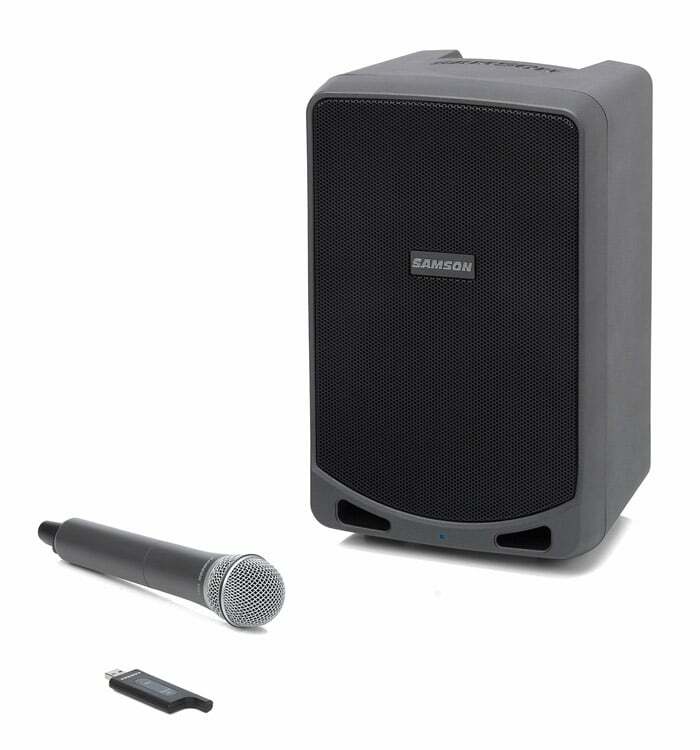 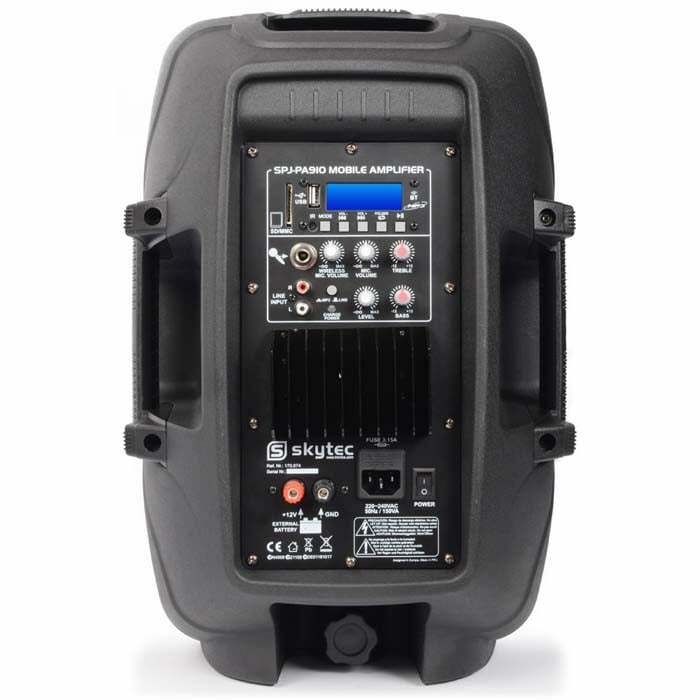 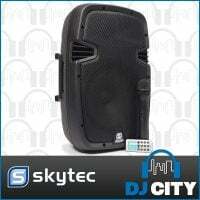 A professional 10″ 400W mobile sound set with BT receiver for audio streaming to the amplifier, featuring a VHF wireless microphone system, FM radio, remote control and integrated USB and SD slots for MP3 playing. 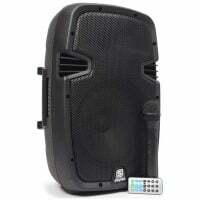 This all in one system operates via mains or a 12V internal re-chargeable 3Ah battery. 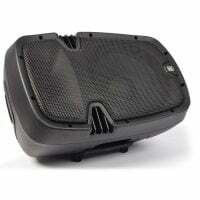 On the back there are inputs for a wired microphone, AUX line input, MP3 control unit, bass/treble control etc. 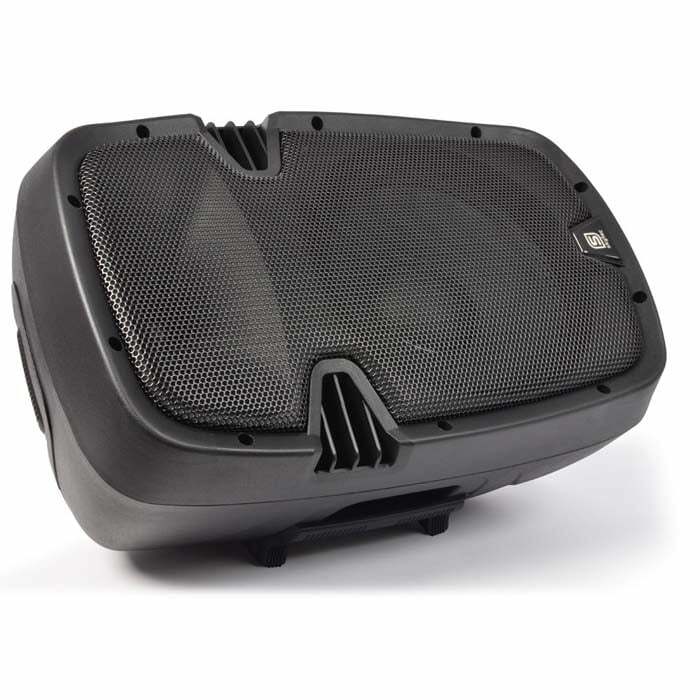 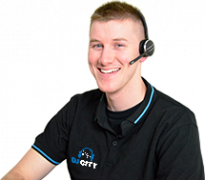 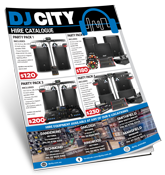 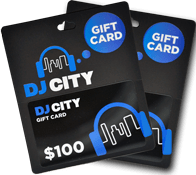 Due to this exciting system, premises and areas can be filled with an ear pleasing sound. 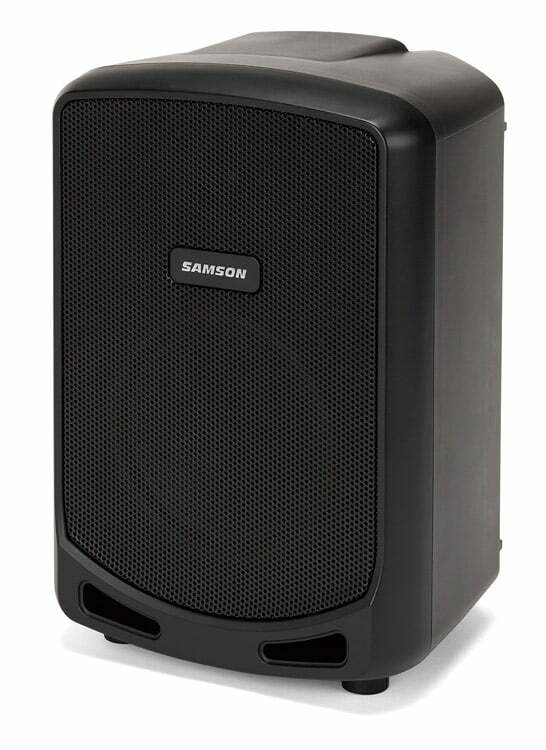 Comes with integrated handles.